New Year’s Eve. Twinkling lights, friends and family coming together to reminisce, end the old year in good company, and proudly share what they want to get done in the coming year. Oh, who has never planned to finally resolve something in the new year? More exercise, start a diet, meet a soul mate, find a dream job. Or all of those at once — what’s to stop you? 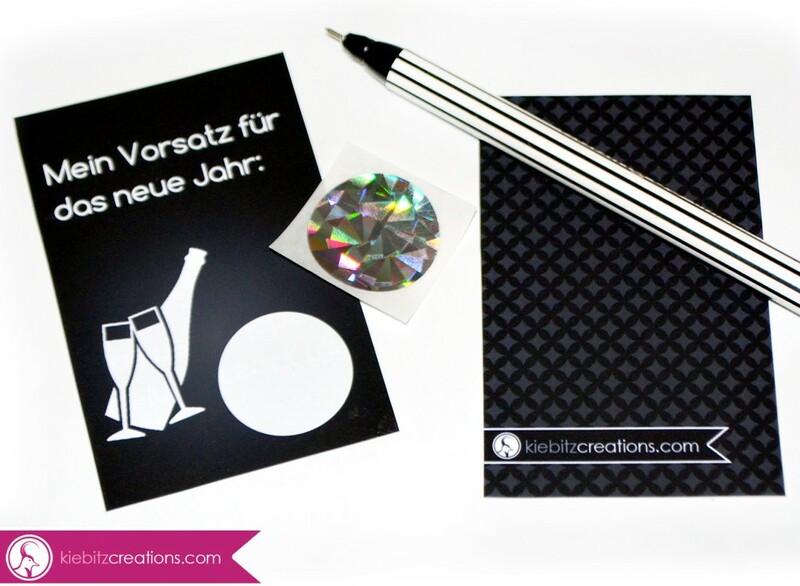 Here at kiebitzcreations we cheer for you and wish you luck with our “New Year’s Resolutions” cards. You write your intent in the white circle and then cover it with a scratch-off sticker. The cards have to be kept until the following year to check that the resolutions were fulfilled. It is proven that a written wish has a much better chance of being fulfilled. When you write something down, you are in fact promising it to yourself in a serious way. By covering it and trying to forget about it afterwards, you anchor your desire in your subconscious. Your brain will then lead you more easily to fulfill your wish without you even noticing it. That is actually how magic works on a psychological level. Many “magical rituals” include the steps to write something down and then burn or float it to “set the magic free”. This act puts your subconscious on the lookout for opportunities and open doors that lead you to your wish. One last thing: Our “New Year’s Resolutions” scratch-off cards are also a great conversation starter for your New Year’s Eve party. 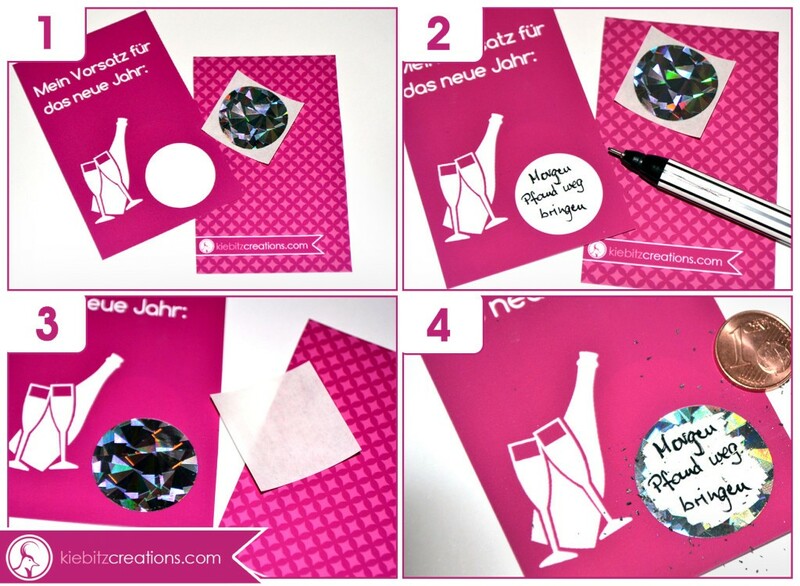 Enchant yourself and others with our New Year’s Eve scratch off cards, and have a blast!